This beautiful Eagle is for sale by Dave St. John. 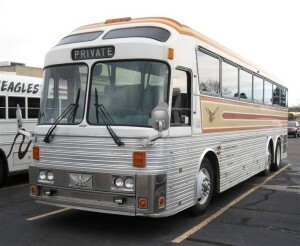 You can see more details in the Eagle Mall forum (link to listing). 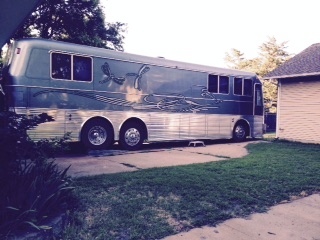 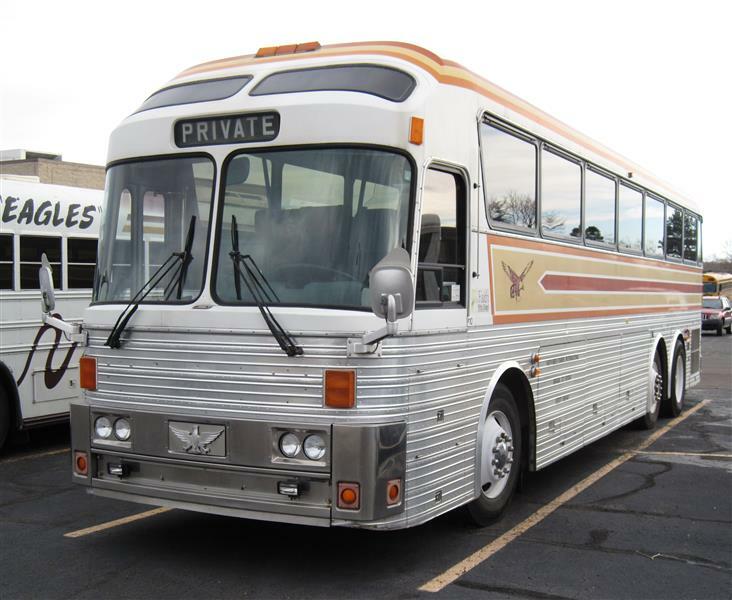 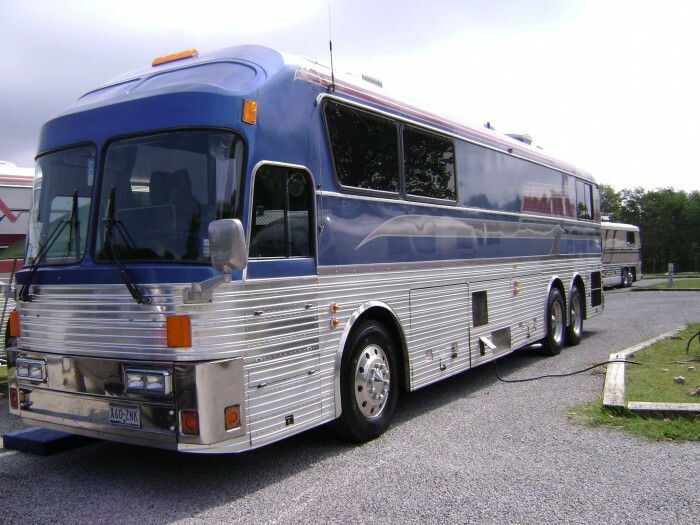 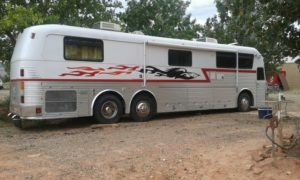 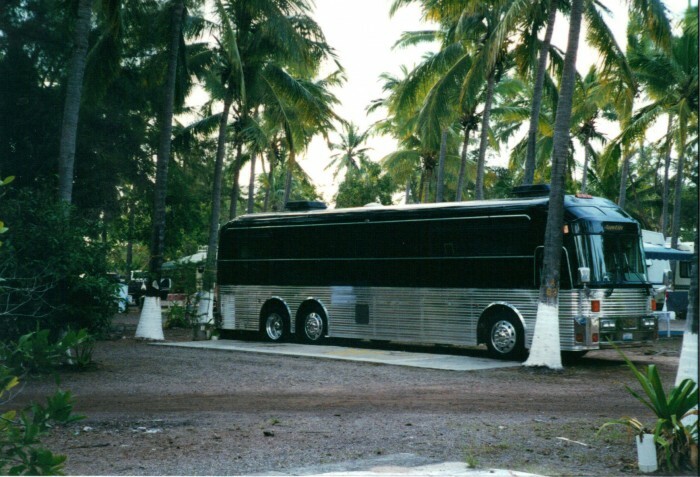 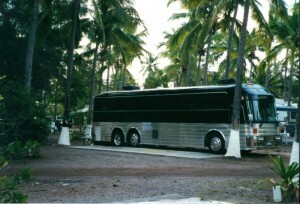 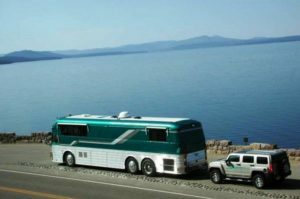 ** SOLD** One Owner Eagle Bus for sale!